Advent Music offers a one stop solution for your Acoustic Live Band needs. If you are a couple in Singapore looking for wedding entertainment, Advent Music is able to provide it hassle free. Based on our many years of experience, we’ll be happy to give you some advice on the number of people and the type of music that will suit the mood that you wish to achieve for your wedding. Are you planning for your big day? Advent Music can provide quality performances and sound system rental for your Wedding. There are many available options that can be customized to suit your needs and desire for the ultimate Wedding ceremony/dinner party celebration. Contact Advent Music today for more information! Contact us on the right side of the page, be it to place your booking, to enquire, or to let us give you suggestions on the kind of entertainment required to match the mood of your wedding! If you would like to find out more, do read on! 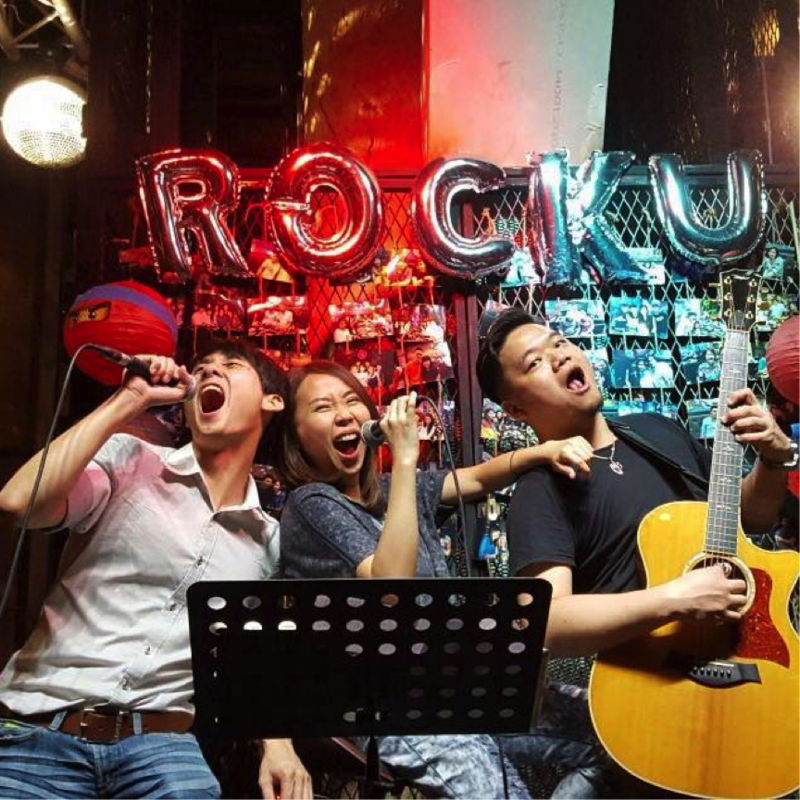 Need a Beatboxer, Singer, and Guitarist for your big day? Besides Singers, we also have guitarists, keyboardists, cajonists, vocal percussionists and even traditional chinese instruments like dizi and guzheng. Feel free to mix and match them to spice up your special day. Alternatively, you can also just tell us how many people you want in the band, and we’ll do the selection for you. Don’t worry if you are unsure – just contact us and we’ll be glad to help. Our resident band, AnchorBlanc, can handle multilingual songs, from any genre from jazz to oldies to top 40s. Our musicians are flexible and can play your preferred genres of music and songs, anything from oldies all the way up to current top 40s. Feel free to run your song suggestions by us and we’ll be glad to give you advice on whether the song suggestions are appropriate. Ultimately, if you still want a certain particular song, the choice is always ultimately up to you, so don’t worry about a thing. Just a few examples – songs like “Forever and Always – Parachute” and “Linger – Cranberries” sound great just by the energy and the title, but the lyrics are clearly a no-no for weddings. How Many Piece Band should you Choose for your Wedding? Naturally, a one piece band (means, a soloist, usually a singer-guitarist or a singer-pianist) is the most budget friendly and it adds a touch of class and elegance to your special day. We also have 2 piece bands (our most popular set up) and we can also piece together 3 to 4 piece bands depending on your preference. So, let us know if you would prefer a soloist, a duet, a trio, or a quartet. If you are unsure, you can either leave it to us or seek us for advice based on the mood and the feel that you hope to achieve for your wedding. Does my Wedding require a Sound System? It really depends, as there are a few venues we’ve i’ve played at that provides a sound system. Its good to specifically ask your banquet manager if they provide a sound system for the band. 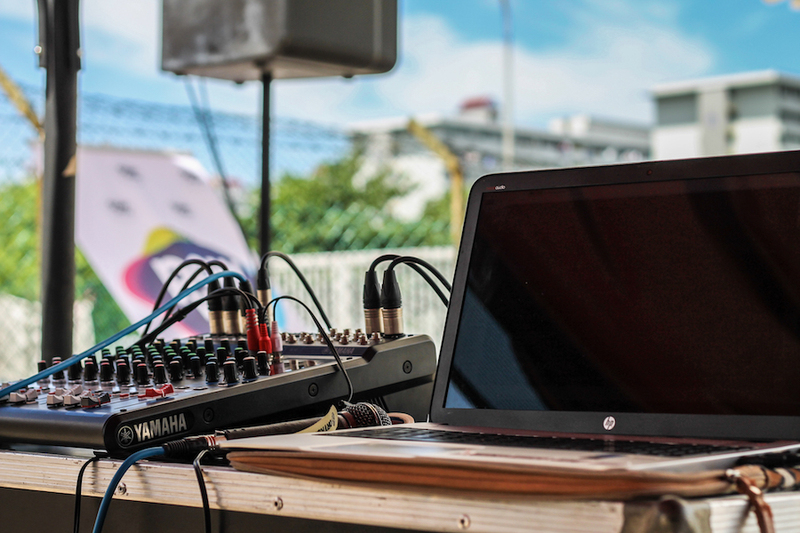 While many venues appear to have a sound system for voice and for playing music from a music player, most of the time, it is not enough to handle a live band. Feel free to ask your Banquet Manager, or, if you are working with us, pass us his/her contact and we can help you to make that enquiry. Besides Live Bands, we also have a strong team that can handle Sound System Rental, Emcees, Magicians, Chinese Traditional Instruments, A Capella Groups, and even Chinese Calligraphy. Complete the form below for a no obligation quote now. (Applicable to weddings only)How many Emcees will you require? Let us know the date, time and location of your event.